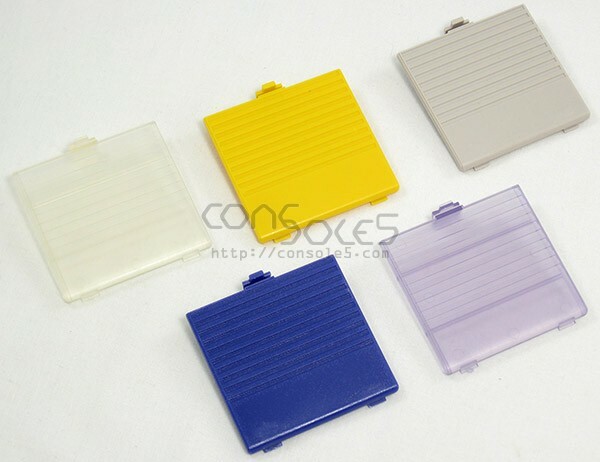 Brand-new battery cover for the original Game Boy DMG-01, various colors. 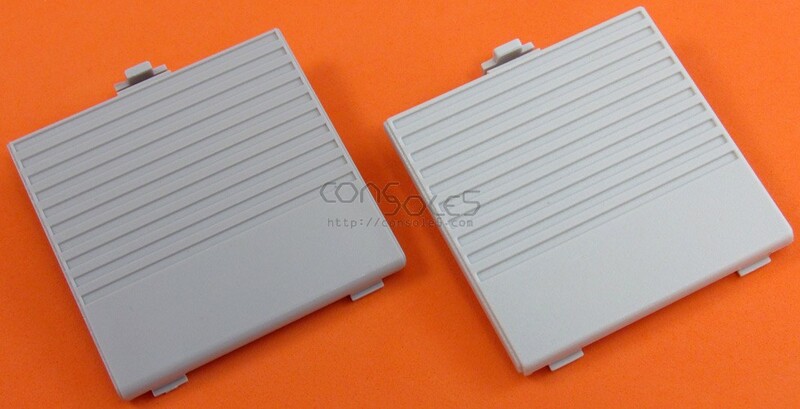 Because gray is a notoriously difficult color to match, we currently offer 2 shades for the original Game Boy. The darker shade would better match a typical Game Boy that saw routine use, some level of sun exposure, and has darkened a bit over time. The lighter shade would better match NIB systems or systems that had limited exposure to sunlight.